NEW YORK (WABC) -- If you happened to drive by the Lincoln Tunnel on Friday night and noticed a lot of police activity around, there was no need to be alarmed because it was only a drill. 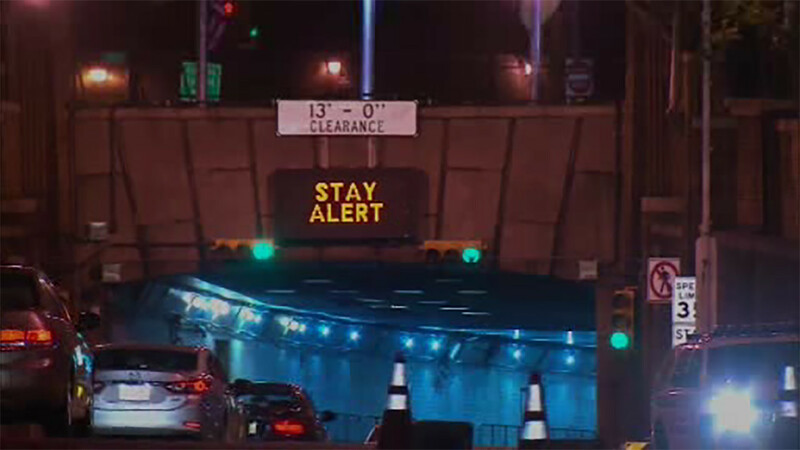 The Port Authority of New York and New Jersey conducted an emergency exercise inside one tube of the tunnel. The drill began at 11:30 p.m. and ended on Saturday morning at 7 a.m. It was not expected to affect travel through and around the area of the tunnel.